One of the largest car makers in the world is Volkswagen. 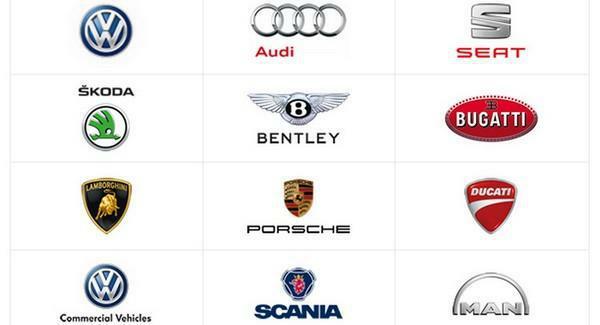 Interestingly, Volkswagen is the parent company whereas it has some major brands under its umbrella brand. Audi, Bugatti, Skoda, Bentley, BMW, Lamborghini and Porsche are some of the brands which are independent and yet a hit amongst the classes. Volkswagen itself tries to attract the masses with its basic and cost efficient models. It also has high range cars for the classes. In 2015, Volkswagen and its sub brands together contributed to a sales figure of a whopping 213 Billion euros. In terms of numbers, it sold more then 10 million cars. There is no doubt that Volkswagen is one of the leading car manufacturers and we have even given the statistics in this article. Volkswagen is known for strategic acquisitions, and some of its major brands like Audi, Bentley, Porsche and others have come via Acquisitions. Threats in the SWOT analysis of Volkswagen. Without further ado, here is the SWOT analysis of Volkswagen. 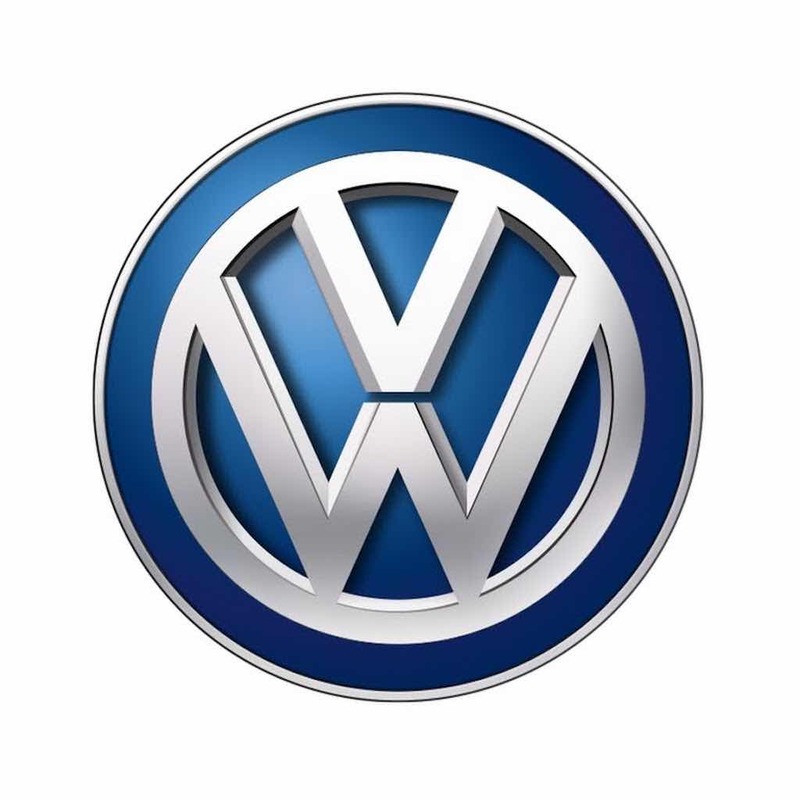 A very well structured umbrella brand – As discussed above, one of the strengths of Volkswagen is that it is a very well structured Umbrella brands. Most people know that it produces high engineered super cars as well as passenger cars and bus’s as well. There are endless products in the portfolio of Volkswagen, but the structure is smooth and efficient, with each strategic business unit responsible for its own branding and success. Presence across the world is strong – One of the advantages of Volkswagen is that it has deep pockets, due to which it has been able to expand very fast. Another factor is that it has a lot of pull because it is one of the oldest car manufacturers in the world and has well established itself against the likes of Honda, Hyundai, Toyota and others. Its stronghold is Germany where you will see maximum Volkswagen cars only. But other then that, the company has 70 production plants and is present in close to 150 countries across the world. 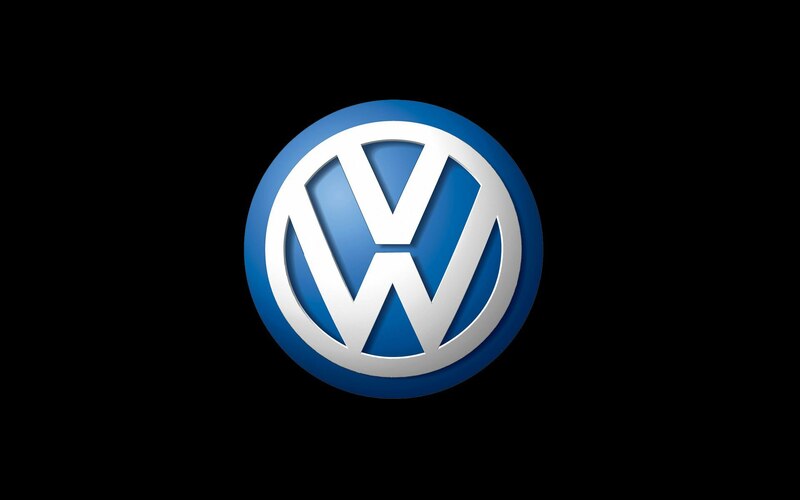 Excellent brand recognition – Volkswagen is a company which products 26,600 motor vehicles on any given day. Naturally, you cannot product such a quantity of vehicles if there is no demand. The Volkswagen brand is very strong in Europe and USA and it is growing in strength all across the world. As of 2016, it is the 57th highest ranked brand in the world. Mind you, this is a solid drop from the previous year, when it was ranked 18th. But the drop is apparent because of the emissions scandal. 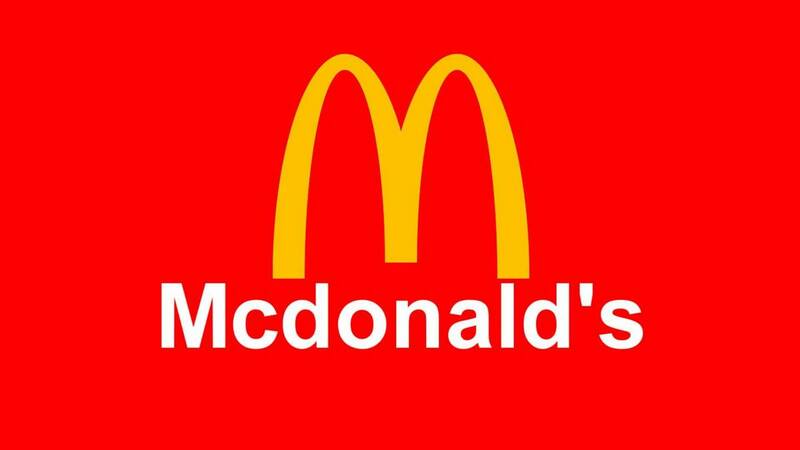 The brand is valued at 19 Billion dollars. Operations are well managed – There are literally whole towns which are dependent for Employment on Volkswagen in Germany. The company is huge in terms of operations. Handling a production of close to 27000 cars a day along with logistics, supply chain and other operations is not easy. Hence, it can be said that the operations management of Volkswagen is excellent. Accenture is the consultancy partner of Volkswagen and handles all its software and hardware requirements. Besides Accenture, Volkswagen has many different partners for accounting, supply chain and others. Research & Development – Volkswagen cars are known to have high technology inbuilt and are trusted for their performance. Volkswagen has recently ventured in to Hybrid cars and motorcycles are being added in the portfolio. 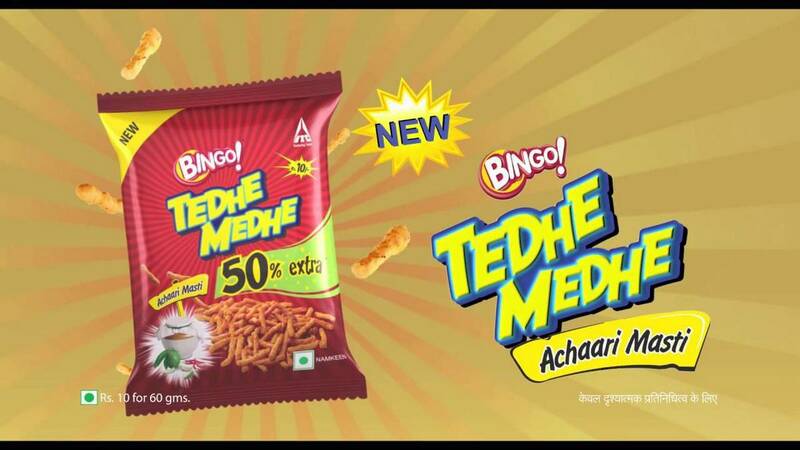 Besides this, the R&D of all sub brands gives products beyond expectations. 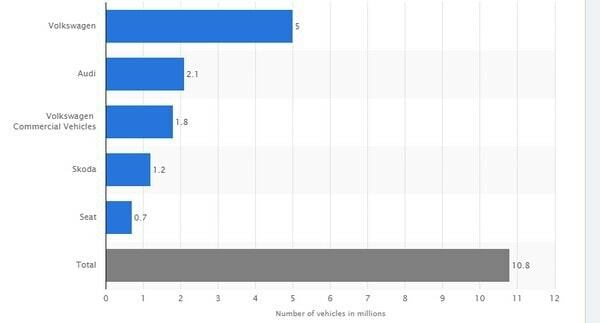 Topmost in gross revenue – As can be seen from the graph below, Volkswagen is the top most contributer to gross revenue in the US against some of the top brands of the world. It is also the top most gross revenue contributer in Germany and European nations. The emissions scandal – A big time scandal which affected the main umbrella brand thoroughly. 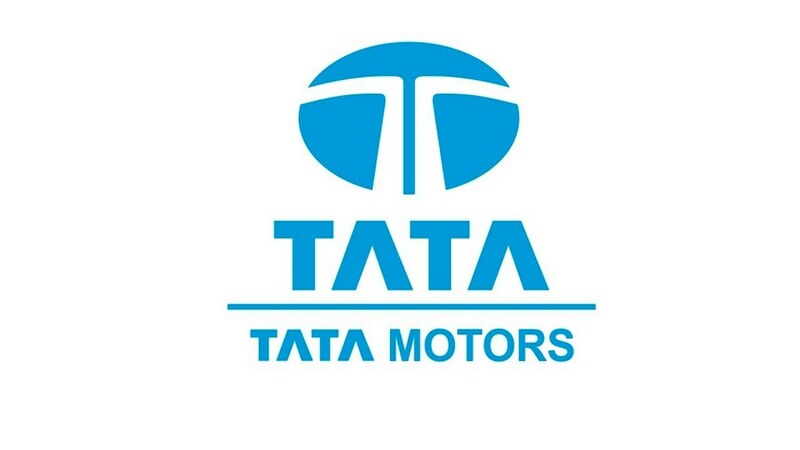 Close to 5 million cars were returned to the organization – a move which always hurts the top brand. Trust was broken especially because this decision of installing the wrong software came from the top management of the company. So what else are they hiding? Competition eating away margins – Another problem of Volkswagen is the same eating away all major car manufacturers. There are many competition brands who are penetrating the market and the price competition is tremendous. As a result, this competition is benefiting the customers but affecting the brand adversely. In India for example, the brand had to lower its prices a lot to promote acceptance. As a result, a lot of margins were lost due to competition. Weak positioning in India – As i belong to India, i can tell you that brand positioning of Volkswagen is quite weak. Maruti and Hyundai have an excellent overall sales figure and Volkswagen is not able to penetrate against Maruti. Parent brand can be strengthened – Volkswagen spends a lot of advertising dollars to build a brand for Audi, Bentley, Porsche and other brands. But where it tries to woo the masses, Volkswagen itself needs to spend to create more brand equity for the parent brand – Volkswagen. There are some hand selected cars like Passat or Beetle which are a hit under the Volkswagen brand. But the brand does not create much noise for these models, which is the requirement of the market. Purchasing power is increasing – One of the main advantages that Volkswagen has, very similar to other car brands, is that the purchases of Automobiles has been increasing year on year. Automobiles which were seen as expensive before, are nowadays seen as a necessity due to the various schemes launched by Automobile brands as well as the loan options and finance options available to a consumer. As a result, the consumer environment is ripe for picking. Worldwide expansion Possible – Demand will only rise with rising GDP and with rising need of the product. There are more and more countries which can be classified as Emerging. The more Volkswagen tries to tap these Emerging countries, the more world wide expansion is possible for the brand. Mind you, Volkswagen also needs to learn to localise the products and alter them as per the local requirement. Increasing Fuel efficiency – Because the brand has taken a huge hit in the emissions scandal, it is very important that it comes back equally strong and engineers some really good and fuel efficient products. Modern and innovative designs – Designs are always the crowd puller when it comes to Automobiles. Hence each brand launches new designs every new quarter, to keep the brand alive and to pull more customers to the brand. Hybrid cars / Fuel efficient cars / Auto driving cars – These 3 types of cars are going to be the future of Automobiles and the ones who engineer the right cars on time will lead the market. Tesla has already made a huge dent in Auto driving cars and similarly, it is time for Volkswagen to slowly start moving on those lines. In the future, as fuel becomes costlier, consumers and governments will look towards renewable sources for energy, and in such times, Hybrid cars will play a major role. 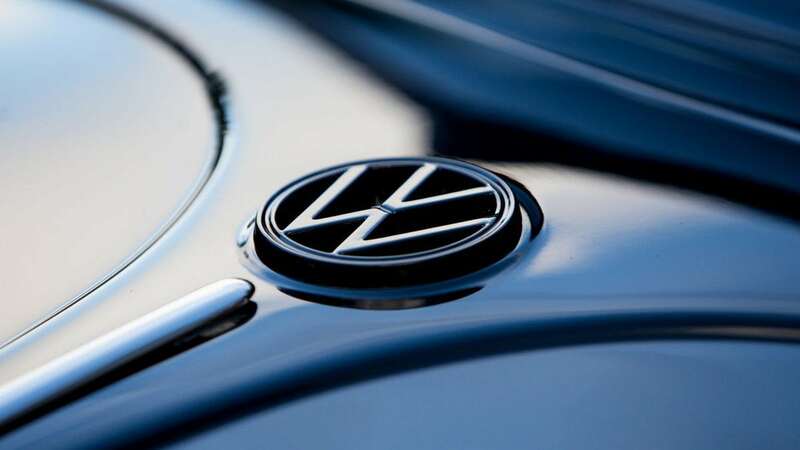 Brand reputation has been hurt badly – One of the major threats to Volkswagen is the hit to the brand reputation due to the emission scandals. More then 5 Million cars had to be recalled which included Audi’s, Volkswagen, SEAT and several others. Once people had to return their cars, they were not confident about receiving another Volkswagen car again. Volkswagen will have to spend a lot of money in brand building to regain their brand strength. Competition is ever increasing – Competition is not going to back down soon and it is ever increasing. There will be no relaxation on this front. Different government regulations in different countries – All governments want to protect and support their own indigenous car manufacturers over and above international car manufactures. They will like to keep the profits within the country, because of which most countries design policies which are favoured to local car manufacturers. As the government policy changes, it affects International car manufacturers as changes have to be made in design to suit the policy. Innovation is being implemented all across – Tesla came with hybrid cars and launched several of them. They have also launched auto driving cars much faster then any competition. Other brands like General motors, Toyota and others are also having good R&D in place and Innovation can come out of any company. Volkswagen has to be aware of that and be ready with an excellent R&D team so that it can innovate / create in response. Emission issues – Changing emission laws will hurt Volkswagen because whenever the law changes, it will again come under the radar. Past experience teaches us that Volkswagen would do illegal things instead of following the laws of emission standard. And hence, it will not be supported by government agencies in the future and will be scrutinised strictly. This in turn will increase the cost factor for Volkswagen whenever it wants to align its engines to the latest Emission standards.